BBC Knowledge Magazine is a monthly publication containing a feast of information for the curious mind. 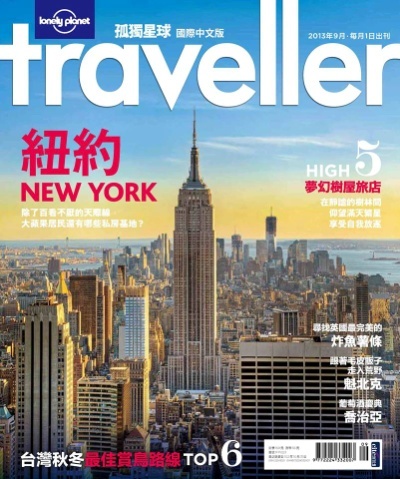 Every issue is packed with accessible and entertaining articles about the world around us, the natural life that populates it, the history that has shaped our existence upon it and, the science that has driven it and continues to propel us into the future. Reader's Digest This is a general-interest family magazine which offers a variety of reading. Its articles and stories cover a range of subjects including health, ecology, government, international affairs, sports, travel, science, business, education and humor. TIME TIME, the world's leading newsweekly, is trusted by millions of readers for its insightful and reliable reporting. 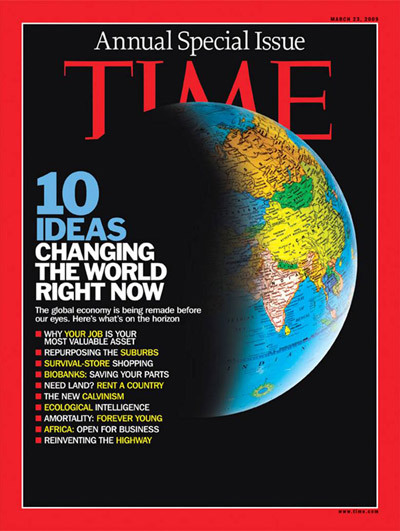 For active, influential people who need to stay informed, TIME is the premier source for up-to-the-minute information on world politics, business, finance, technology, education and more. Copyright c 2011 S.K.H. Li Fook Hing Secondary School　版權所有 不得轉載　.